These 23 AMAZING Halloween Food Creations Will Make Your Halloween The Best Ever! | Deveoh! 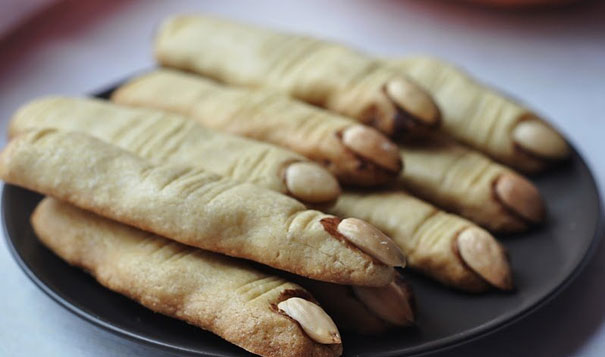 These 23 AMAZING Halloween Food Creations Will Make Your Halloween The Best Ever!